Melbournians know well the wild weather that their beloved city is prgone to, whatever the season. We know that buffeting winds in a storm can be followed by spells of forty-degree days that don’t let up, even deep into the night. What Melbournians aren’t as aware of, is the toll this takes on the roofs of homes across the Greater Melbourne area. High UV fades paint, strong winds grip at metal sheeting and try to shake it free, no matter how tightly it’s bolted down. 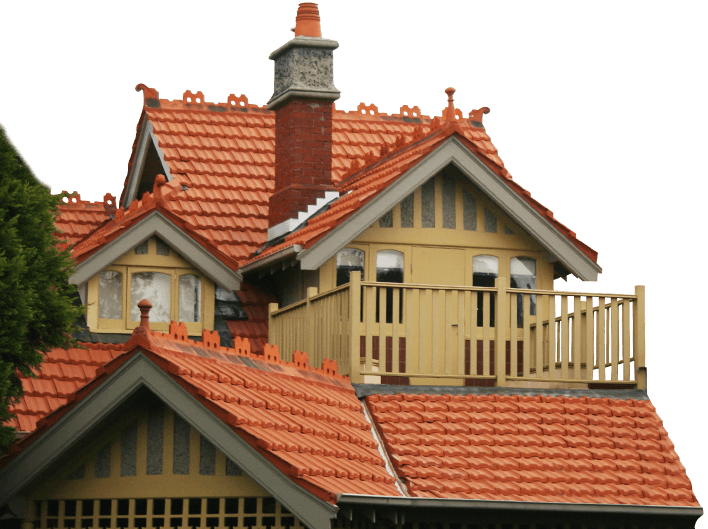 For all these reasons, the roofs in Melbourne need to be very sturdily constructed. 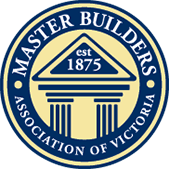 Melbourne weather – especially in the era of extreme weather events – just won’t tolerate shoddy workmanship and inferior materials, all too common in greater Melbourne. For roof restorations The Basin residents know will be resilient, whatever the weather, they must get nothing less than WorldClass Roofing. We have thirty-years’ experience building and restoring roofs that last, so we know the world-class quality necessary! 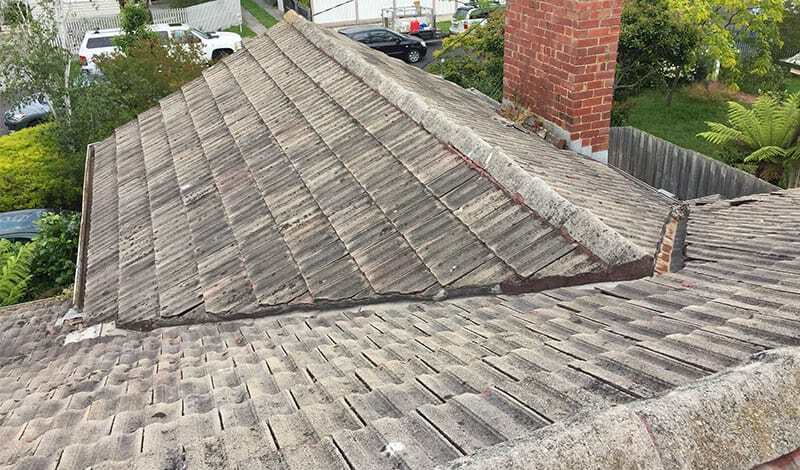 Our diversity of materials are all designed and built with Australian conditions in mind, so that our roof restorations for The Basin and others in Australia won’t need to be replaced any time soon. 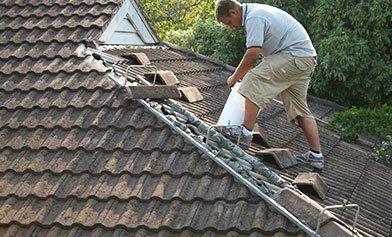 For all their needs in roof restoration, The Basin home owners must get WorldClass Roofing. Call us on 1300 097 969 or on 03 9580 9955.